This Week at Cross Church | Kick-Off Sunday was Kicking! We are so thankful for every great and wonderful thing the Lord did this past Sunday, our official Fall Kick-Off Sunday at Cross Church. Our God is so great to extend so many blessings to our church. Thank you, Cross Church, for the incredible blessings you have extended to me as your pastor for these years we have been together. 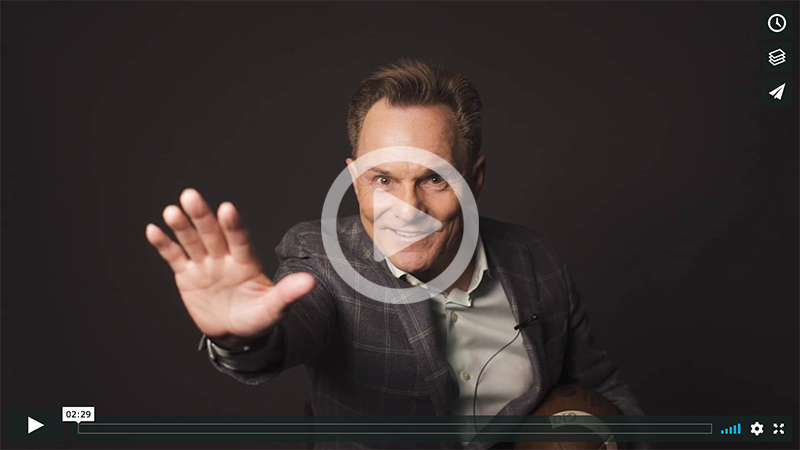 By the way, if you were not here Sunday, you must see my “Heisman Pose” in this short Cross Church Today video. God has been so good to Cross Church. Over these last two decades, our church has planted 148 churches regionally, nationally, and globally. The Lord’s hand and power is upon our fellowship called Cross Church. Thank you, Lord! I am so grateful for Dr. Jeff Crawford, who serves on our staff team as Teaching Pastor and Lead Pastor of Ministries. He and Julie are such a blessing to our entire team. This Sunday, we will recognize Dr. Crawford’s five years of service with us since returning to begin our Cross Church School of Ministry, now serving in this great role on our team. I can assure you, Dr. Nick Floyd, Ben Mayes, and our entire church staff team are so glad Jeff is with us. Thank you, Jeff and Julie, for your continual influence upon our lives here at Cross Church. Cross Church, we are nearing the conclusion of our 15-week Summer Program of Giving. Throughout all of June and July, we were ahead. Now we must finish well, as thus far, August has been challenging. It is time to re-engage and let’s finish well. Let’s reach our goal all the way through Labor Day Sunday, September 2. The ball is in your hands. We can do it together for God’s glory!